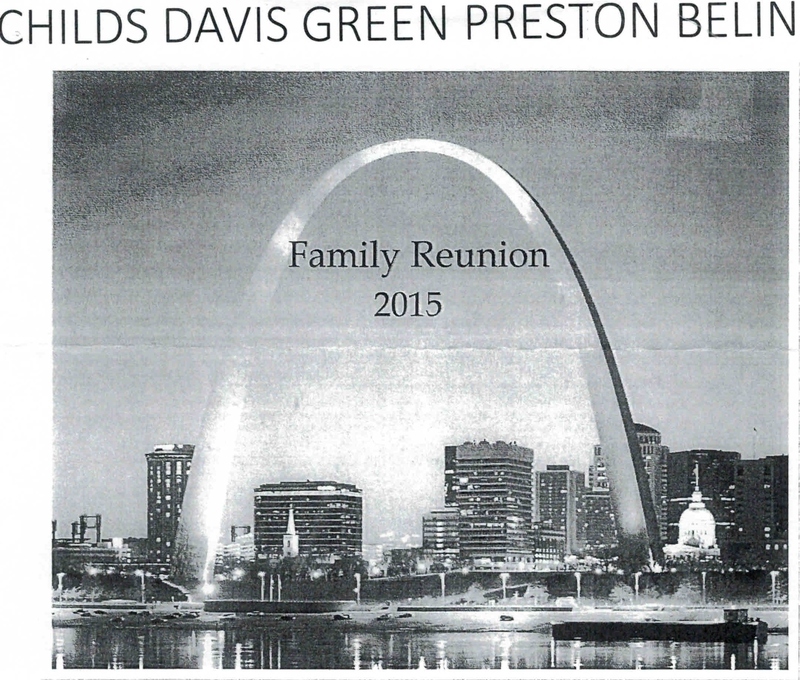 Family Reunion in St Louis on June 26 thru the 28th. Fannie (Davis) Fuller at 314-372-666 hosted an excellent turnout. Click on the Family Reunion Poster to take you to the Broadcast that will be on June 28th at 1:00pm PST. Once the Broadcast is aired, you will always be able to access the show by click here.